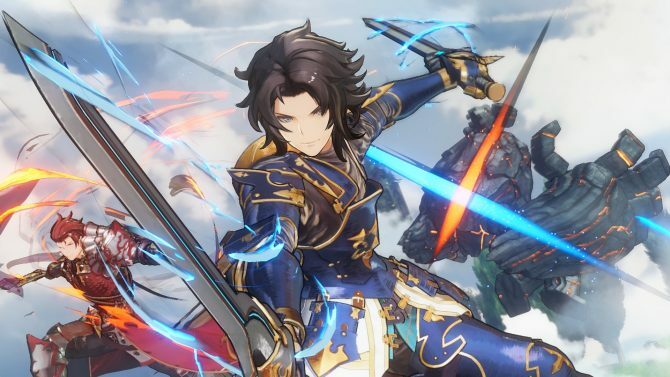 Cygames released some new screenshots and info for its upcoming JRPG Granblue Fantasy Project Re: Link, bound for a PS4 near you. 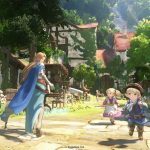 Following the reveal of the first gameplay of the upcoming action JRPG Granblue Fantasy Project Re: Link at GranBlue Fes 2017 in Japan, developer Cygames released a new batch of screenshots and an update about the game. 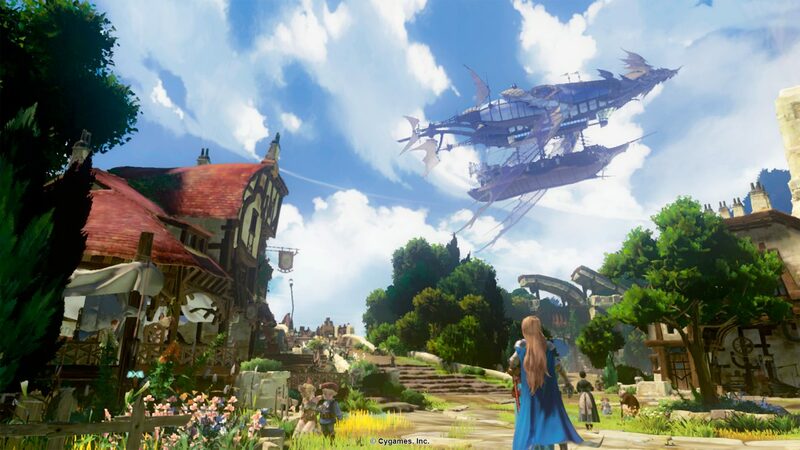 The first two screenshots showcase a look at a town, including the Grandcypher airship and the popular character Katalina. The second pair features the spectacular action battle against the Goblin Knight boss, with Katalina herself on the playable side, alongside Io, Rackham, and Percival. 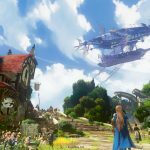 It’s worth mentioning that Granblue Fantasy Project Re: Link is a working title, and the press release provides a few more pieces of information. 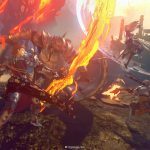 The announcement promises that in the passage from mobile to PS4, the game will gain new actions and new stories, and fans can expect to see the popular characters of Granblue Fantasy. Combat will include a variety of enemies, while characters will be able to use flashy individual techniques, including familiar abilities from the original game. 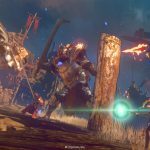 The action will be fluid, allowing skills to be chained in sequence. You can enjoy the screenshots below, in nice 1080p resolution. If you want to see more, you can also enjoy today’s gameplay reveal, the first teaser trailer, a second video, a batch of screenshots, and the impressive tech being used for the clouds.